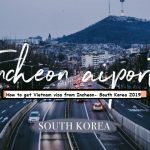 We write this article based on Vietnam Immigration law, it shows you how to get a Vietnam visa from Laos 2019 in the easiest way. 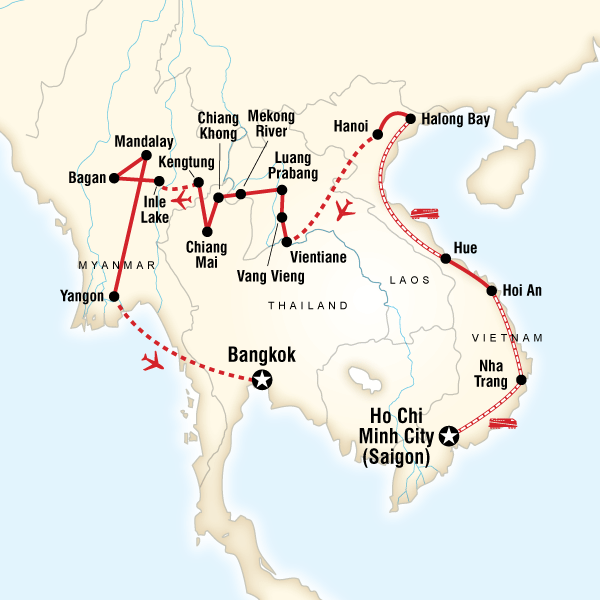 If you just found you need visa while visiting Laos, then you do not need to worry about it. In fact, you do not need to apply Vietnam visa at Embassy located in your hometown. Apply at Vietnam Embassy in Luang Prabang: this method is suitable for those who have enough time. First: you just need to finish the online application here and settle payment online. Next: receive the result within 24 hours via your email. Then, printing it out to get Vietnam visa stamp on your passport at Vietnam airport. Office and visa working hours: Monday to Friday from 8.00-11.30 AM and 13.30-17.00PM. If you stay in Night Market in Luang Prabang or near to Luang Prabang, you can choose to apply directly at Embassy. 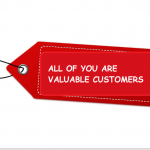 However, the fee is a bit expensive in comparison to visa upon arrival. 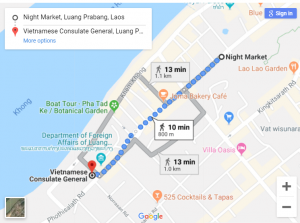 How much to get visa at Vietnam Embassy in Luang Prabang? The visa fee is 60 USD per person and you can pick up your passport back after 3 working days. Surprisingly, you can get visa within same day if you pay 75 USD. Meanwhile, you can do the same thing with only 19 USD to get the result within 24 hours with our service. There is still one disadvantage of getting visa from Embassy within 1 day. 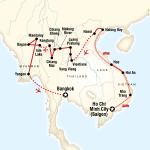 It is available for only travelers have air-tickets and stay in Vietnam for less than 15 days. 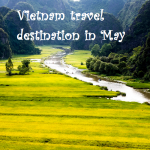 Finish the Vietnam e-visa online form. Receive the e-visa code via email, print it out and show it together with your passport at Immigration counter at Nam Can border.